Get to know how to use Air View in your Galaxy Note 3. 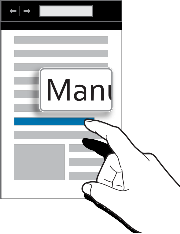 Point at an item with the S Pen or your finger to preview content or view information in a pop-up window. Use Air View to perform various functions in Galaxy Note 3 while the S Pen or your finger is hovering over the screen. On the Home screen, tap Apps → Settings → Controls → Air view, and then drag the Air view switch to the right. 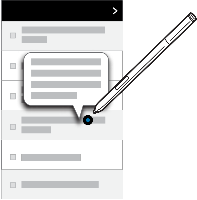 Point at an item with the S Pen or your finger to preview content or view information in a pop-up window. 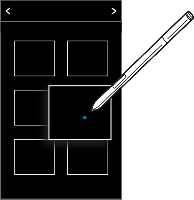 You can scroll through panels or lists by moving the S Pen pointer to an edge (top/bottom/left/right) of the screen. 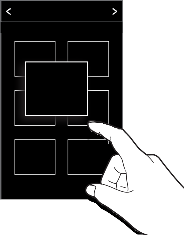 When you point at an area on a webpage for a few seconds with your finger, the device magnifies the area.